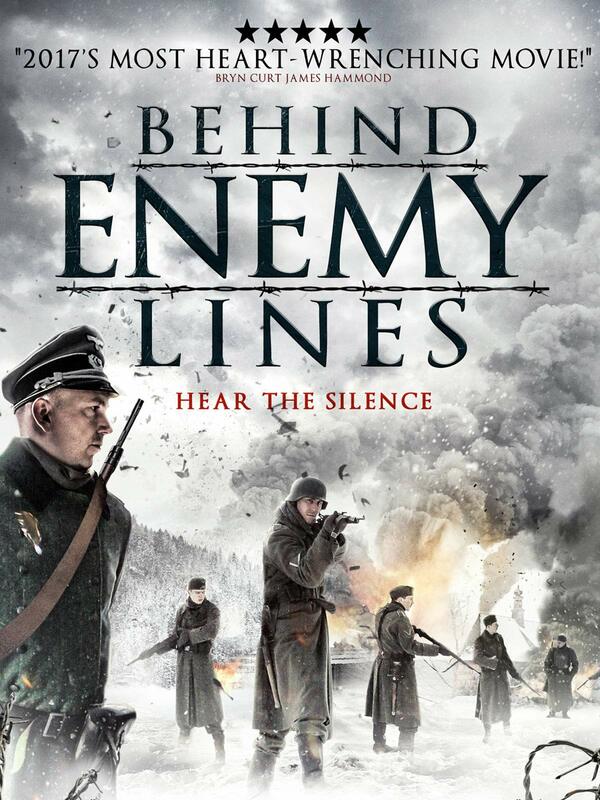 'Behind Enemy Lines' is a tense war thriller set during the German attack on Russia in 1941. A small, lost unit of German soldiers are looking for shelter in a remote, small, snowy village in enemy territory. Separated from their company during battle they are now deep within enemy territory cut off from the German troops.